As an employee benefits consultant with Marsh & McLennan Agency (MMA), Joni provides advice on health and welfare plans, wellbeing programs and more. She acts as a relationship manager, business partner and advocate to corporate leaders, helping them to understand the implications and cost of various employee benefits strategies and potential plan design changes. She also helps solve business challenges by using strategies that create better health care consumers and keeps employers current on regulatory issues. 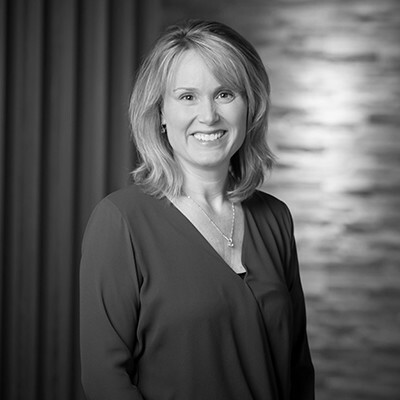 With more than 20 years of experience in the industry, Joni strives to connect people and resources to help them protect what is most important: health, family and financial security. She is involved in several community organizations including the Orono Foundation and the Orono School District. She sits on the Board of Directors for Gilda’s Club Twin Cities, and the Leadership Council for the Twin West Chamber of Commerce.